Bridget Riley is one of the leading abstract painters of her generation. 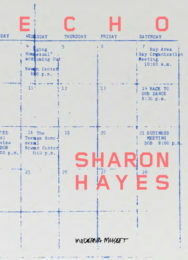 For the past four decades her career has been distinguished by a series of remarkable innovations. She first attracted critical attention with the dazzling black and white paintings of the early 1960s. 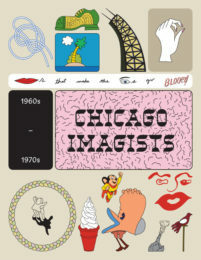 She has continued to develop new styles in her work and remains a master at allowing us to question the way we see. 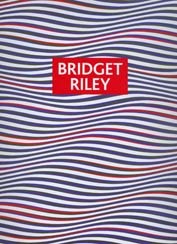 After Bridget Riley’s hugely successful retrospective at Tate Britain during the summer of 2003, this catalogue accompanies her retrospective at the Museum of Contemporary Art, Sydney, Australia and at The City Gallery, Wellington, New Zealand. 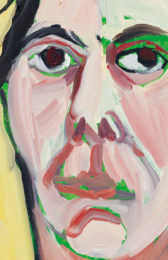 It is a comprehensive survey of Riley’s work, covering the past four decades, and contains numerous colour illustrations of her paintings and studies. 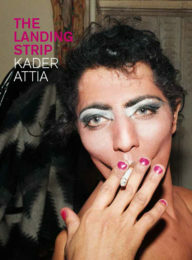 Also available in hardback (ISBN 9780954171070).